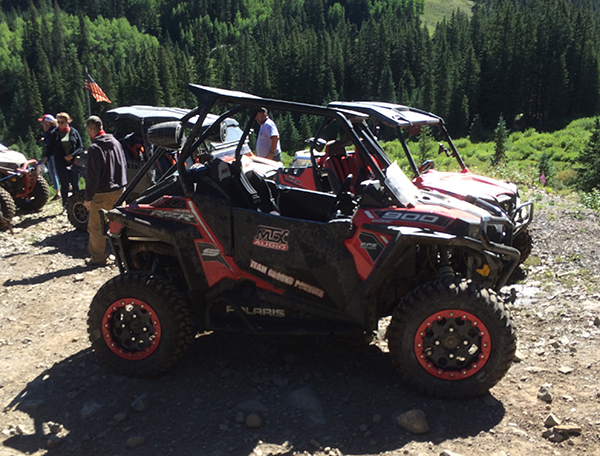 MTX enjoyed another great weekend at the RZR Forums Ride in Taylor Park, Colorado. 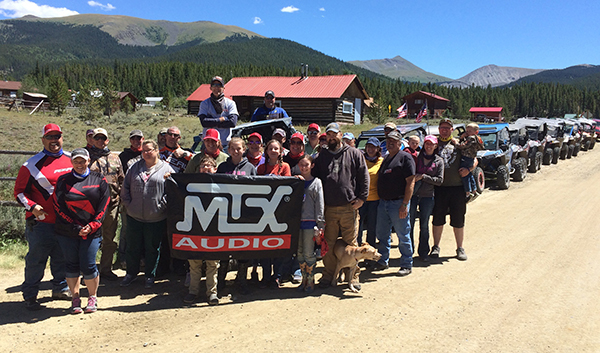 Thank you to everyone that attended in support of rzrforums.net and for coming by the MTX booth to check out our custom RZR XP1000 and 900 as well as all the audio solutions available for your UTV. Thank you to everyone that rode and had lunch with us, we can't imagine a better place to ride than the mountains of Colorado. We look forward to seeing everyone next year for another awesome event! Our 900 putting the new RZRPOD65 dash mount speakers through some environmental testing.